SOMA is hosting an OPEN MIC! Come showcase your talent! Play music, do magic tricks, read poetry, dance, anything you can think of. 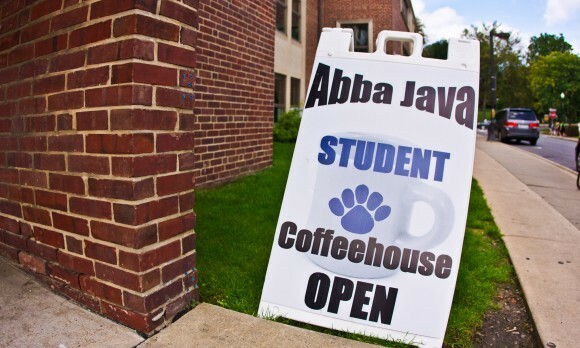 And, as always, Abba Java is AWESOME and will provide free coffee & tea!